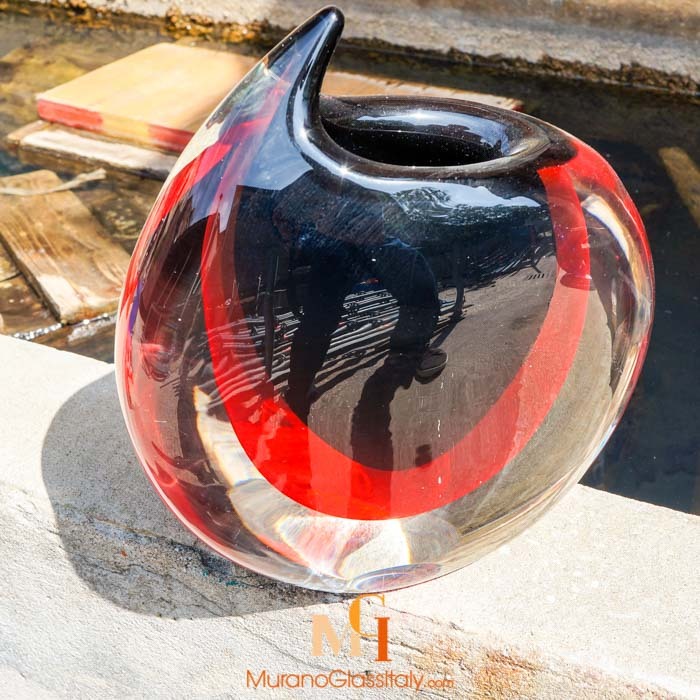 Enhance your home décor with the unique Murano Handkerchief Vase – Piccola Emilia. Make your dining room and side table the centre of attention with this gorgeous statement piece. 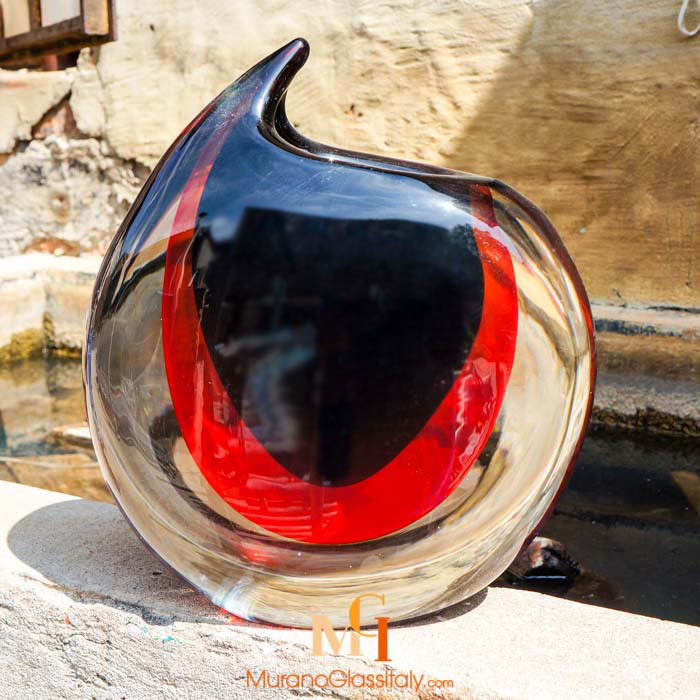 Exquisitely hand crafted in Murano, Italy. Combining modern features together with elegant elements furnishing your home with impeccable style. This chic vase will make a beautiful centerpiece or unforgettable gift. The artwork is signed by the artist, labelled by the atelier and certificate of origin is provided.